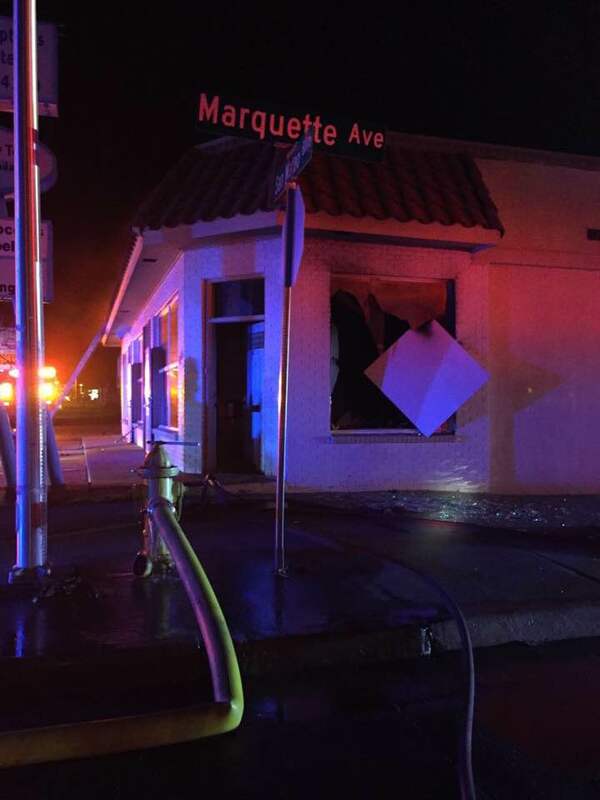 A fire early this morning has caused significant damage to a pro-life pregnancy center in Albuquerque. Witnesses outside of Project Defending Life in the aftermath of the incident posted photos online documenting the extensive damage which has rendered the facility inoperable. Arson suspected at Project Defending Life and Holy Innocents Chapel in ABQ…prayers please! FBI involved! Chapel and foyer burned. Fr. Imbarrato shared that the FBI are involved and that arson is suspected. Project Defending Life’s Holy Innocents Chapel is a haven, open 24/7, where visitors can pray for the success of pro-life efforts and an end to abortion. The chapel was among portions of the facility that sustained significant fire damage. Albuquerque is an epicenter of the abortion debate as it is one of the few cities in the United States where third-trimester abortions are committed. In fact, Albuquerque is known as the “late-term abortion capital of the country.” Albuquerque abortionist Curtis Boyd, who has told news media that he knows abortion is “killing” but that he has no moral qualms about it, is among the most notorious late-term abortionists in the country. Boyd maintains a relationship with the University of New Mexico Health Science Center in Albuquerque, which receives the body parts of babies Boyd has aborted. Earlier this year, horrifying revelations came to light that fetal brains — most likely obtained from Boyd’s abortion business — were dissected by students attending a summer camp sponsored by UNMHSC. In September, Project Defending Life employee Sade Patterson told local radio that she called authorities multiple times after protesters attempted to prevent her from parking in front of the center. After two hours of waiting, Patterson was told that no officer would be sent to respond to the scene. And this isn’t the first time the FBI has been called upon to investigate violence related to the pro-life movement in Albuquerque. In 2013, a pipe bomb was affixed to and exploded at the print shop which was publicly known to be printing the signs for a pro-life campaign aimed at ending late-term abortion in the city. The FBI were involved in investigating whether the incident was a response to pro-life efforts in the city.